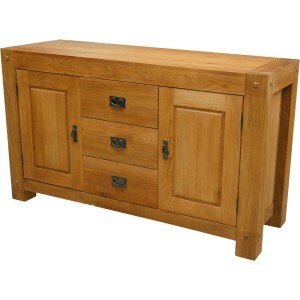 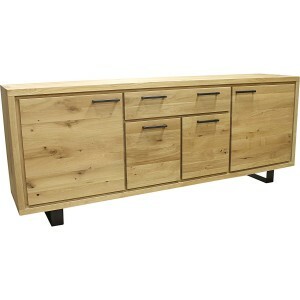 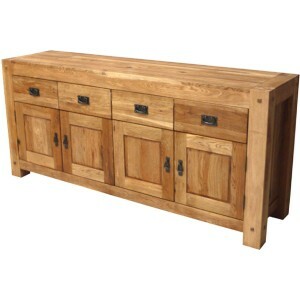 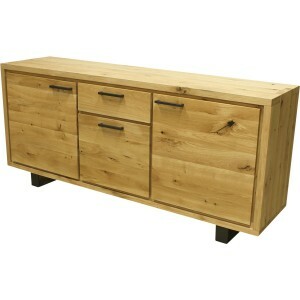 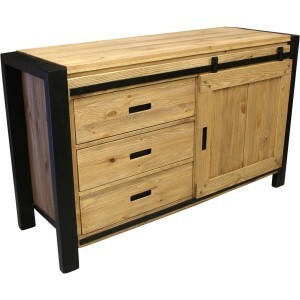 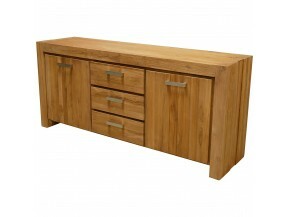 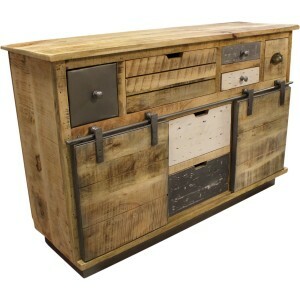 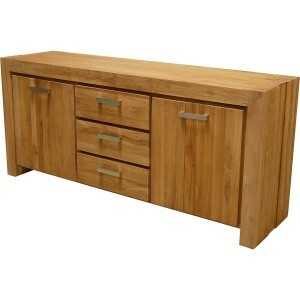 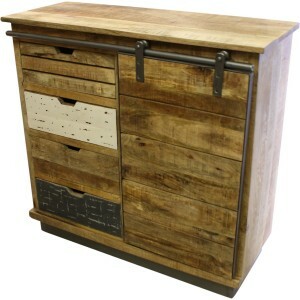 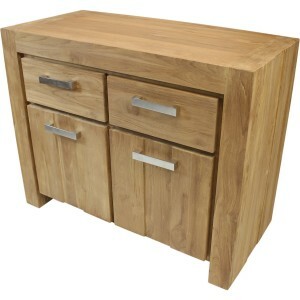 Perfect for storing your dishes and all your trinkets, discover our superb models of chests, cupboards and dressers. 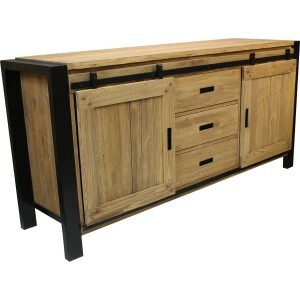 Quality furniture, modern or more traditional lines, which will certainly find their place in your apartment in the mountains. 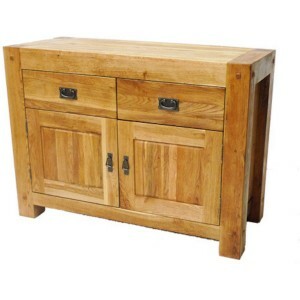 Several styles are available to suit your home with a multitude of colors, decorations and refined wood species such as teak, oak or ash, metal and glass wedding rings.